I lost 38 pounds. I lost six inches from my chest and seven inches from my abdomen. My pants size when from a size 44 to a 36. I drink PRO-TF first thing in the morning and after workouts. I added more fresh vegetables and reduced my intake of sugars and simple carbohydrates. The biggest change is that whenever I have downtime, I go to the gym. The treadmill, elliptical machine, bikes, and dumbbells have become my friends. I feel much better mentally and emotionally now, but I keep in mind that my self-worth has nothing to do with the way I look. 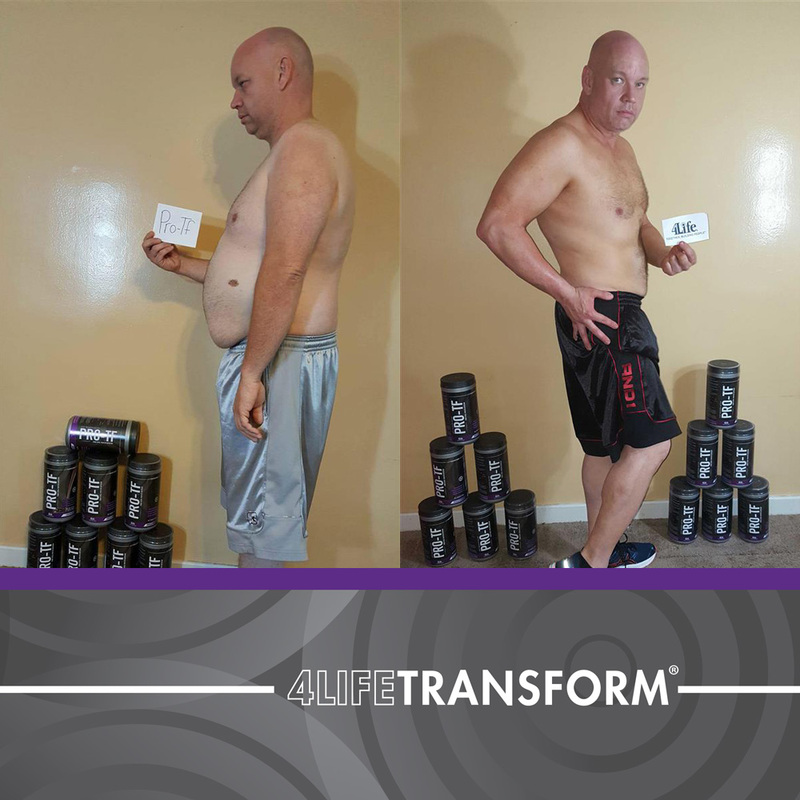 My transformation definitely impacted my 4Life business. 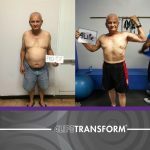 Several times a week, people ask me how I transformed my body. This opens the door to share 4Life.